Round 5 of the Top MOC Competition is over: Round 5 - May Final Rankings!. The prize for this round was €75 worth of LEGO. 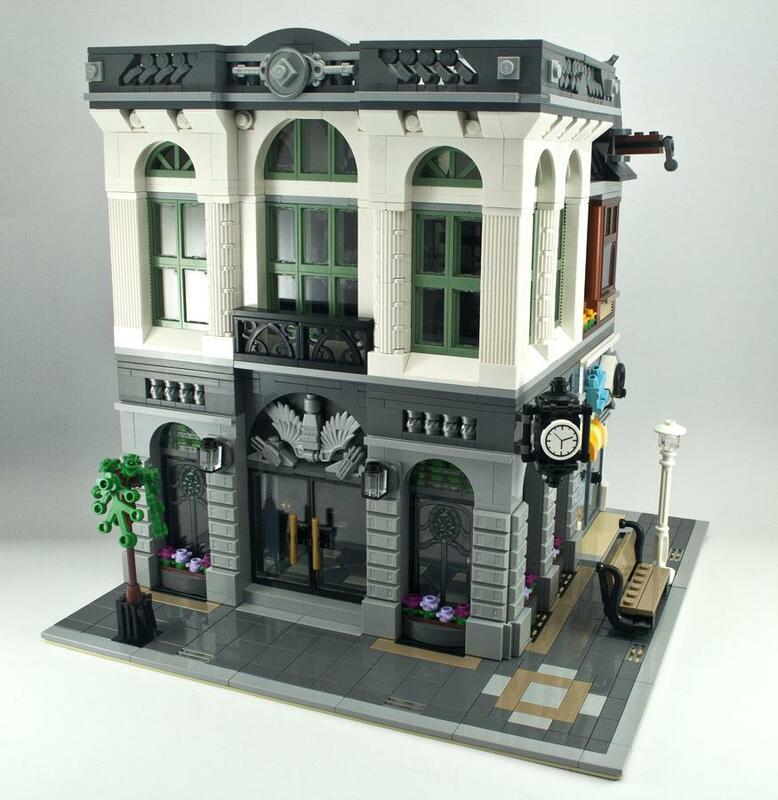 The Ghostbusters Headquarters Firehouse is similar to sets that have been submitted to LEGO Ideas, including one by the original Ecto 1 designer Brent Waller. I can't understate how massive this set is! It actually took me something like 2 months to finish building this - mainly because of the need to take photos, and inability to dedicate the many, many hours needed to finish it! Round 4 of the Top MOC Competition is over: Round 4 - April Final Rankings! Rebrickable v3 - Coming (not) Soon! For the last few months I have been working on the next major release of Rebrickable. That's a bit of an understatement actually - I'm rewriting every single aspect of the site from scratch! I'm calling it Rebrickable v3. Round 3 of the Top MOC Competition is over: Round 3 - March Final Rankings! 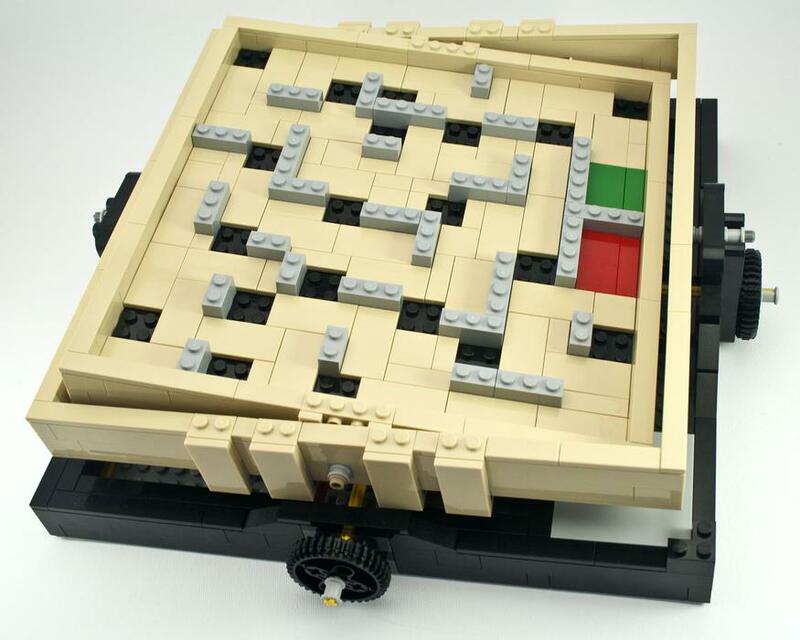 The Brick Bank is the 2016 Modular Building from LEGO. Round 2 of the Top MOC Competition is over: Round 2 - February Final Rankings!